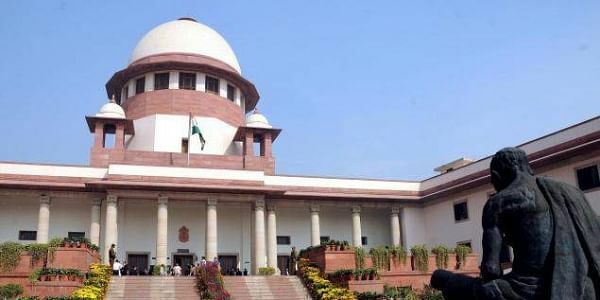 NEW DELHI: The Supreme Court today refused to stay the UP Public Service Commission mains examination slated for June 18 and set aside the Allahabad High Court order for a re-evaluation of answer sheets of the preliminary test. A vacation bench of justices U U Lalit and Deepak Gupta allowed the appeal of UPPSC against the high court order. The bench dismissed a batch of petitions by some students, who had demanded a stay of the mains examination saying UPPSC has not complied with the high court order. "We allow the appeal of the UPPSC and set aside the high court order. The petitions seeking stay of mains examination are dismissed," the bench said.